Get to know the many committed individuals who support our education programs during the Scholarship Classic weekend. 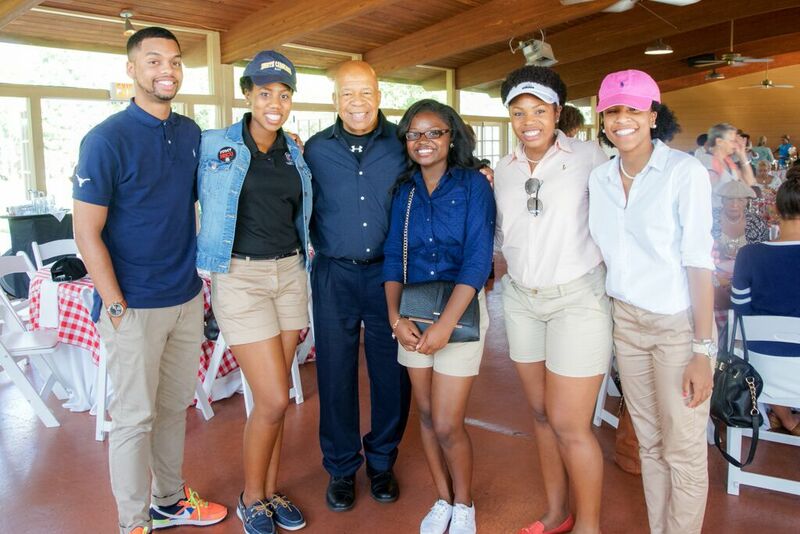 Join members of Congress, corporate representatives, and other decision makers for two days of golf, tennis, fitness and exercise classes, silent and live auctions—all for a purposeful cause: the education of our future leaders! Don’t miss the welcome barbecue, the evening scholarship reception, or the many networking opportunities off the green. Want to attend the 25th Annual Scholarship Classic?